New Year’s Eve on Fun Kids! We’re bringing you loads of New Year fun! Catch Jamie and Bex from 4 to 7pm and Robot’s non-stop New Year’s Eve Party from 7pm! We’ve got loads for you on Fun Kids this New Year’s Eve! 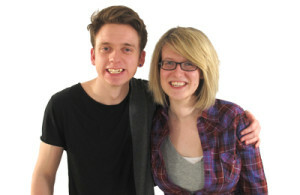 Check out Jamie and Bex from 4 to 7pm as they bring you loads of great music, stories, interviews, competitions and more! 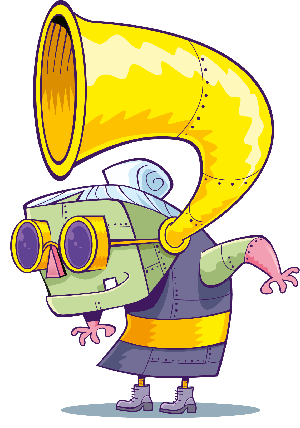 Then from 7pm Robot’s non-stop party will help you ring in the New Year’s Eve with amazing tunes for you to dance to! Just what you need to kick off 2016 with a great big bang! Click here to see the Christmas holiday Schedule!